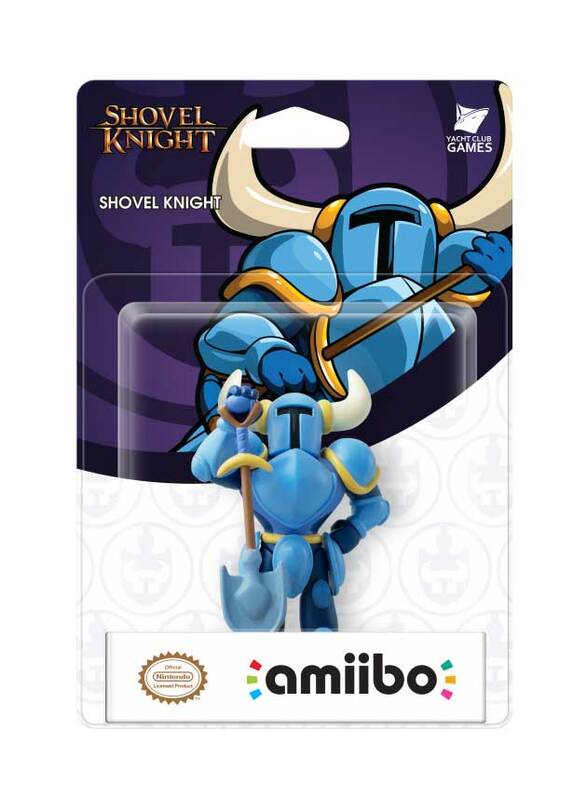 The Shovel Knight Amiibo is real after all. Rumours of a Shovel Knight Amiibo kicked off earlier today when a GAME store reportedly pressed the button early on a Tweet. It’s official now, though – you can preorder from GAME right now. Yacht Club Games teamed up with Grump Out to reveal the figure, so check out the announcement trailer below or get more details on the developer’s website. 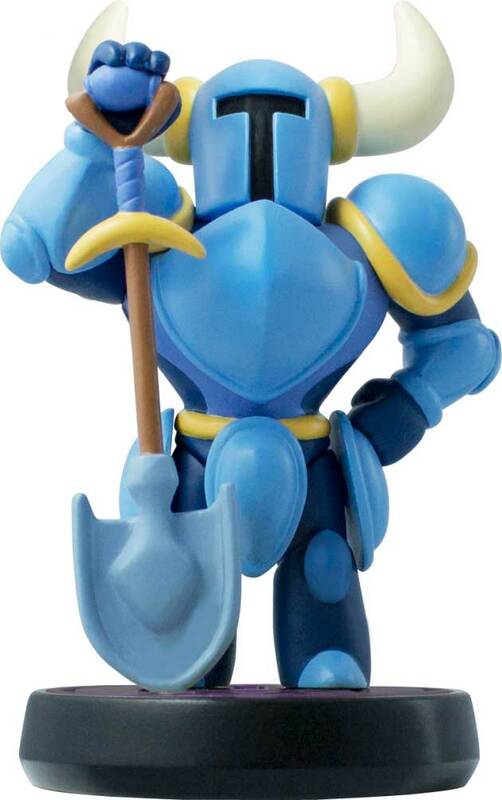 The Amiibo will unlock new content in both the 3DS and Wii U versions of Shovel Knight, by the way. Shovel Knight isn’t the first third-party character to appear as an Amiibo, as plenty of Smash Bros. characters are third-party, and there are a couple of Skylanders cross over figures, too. This is the first indie to get on board, though.